The Qlik data analytics platform allows users to interact with data the way they think about data. Its interface is simple and intuitive, with an architecture that facilitates exploration. When we deploy Qlik, we give our customers a natural environment to organize, manipulate and dig through their data, and, in the process, discover new insights. Solve is a certified Qlik reseller, education provider and consulting partner. We’ve worked with Qlik for many years to help clients improve access to their data and make informed decisions faster. As a single-source solution partner, Solve provides education, services and support to rapidly develop a self-service BI platform for your organization. Our solutions readily support multiple use cases and business units with a common data governance and security model. Qlik Sense gives you data superpowers. With the Associative engine at its core, Qlik Sense lets you discover insights that query-based BI tools simply miss. Freely search and explore across all your data, instantly pivoting your analysis when new ideas surface. You’re not restricted to linear exploration within partial views of data. And you get total flexibility with a cloud-ready data analytics platform that supports the full spectrum of BI use cases – ideal for any analyst, team or global enterprise. Easily combine all your data sources, no matter how large, into a single view. Qlik’s Associative engine indexes every possible relationship in your data so you can gain immediate insights and explore in any direction your intuition takes you. Unlike query-based tools, there’s no pre-aggregated data and predefined queries to hold you back. That means you can ask new questions and create analytics without having to build new queries or wait for the experts. Qlik Analytics Platform offers unlimited possibilities. Accelerate and broaden your analytics. Use a modern analytics development environment to create and reuse data models, security configurations and visualizations to speed time to market. Use one platform for embedding analytics. Qlik’s single platform provides an unmatched visual and interactive experience, allowing users to see and explore more in their data. Scale up, down and across. 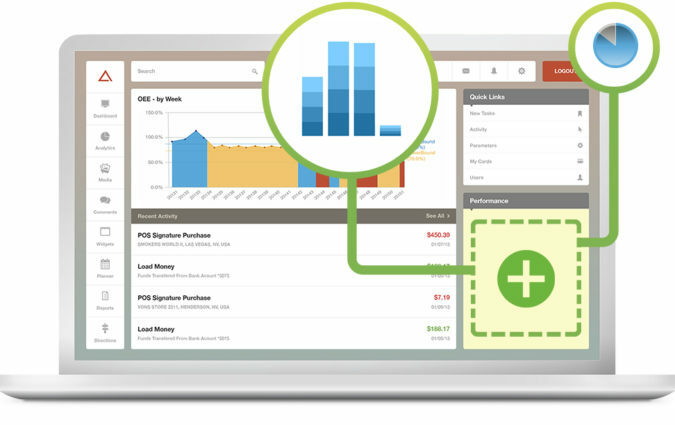 The flexible Qlik platform covers a wide spectrum of analytics use cases from dashboards and reports to custom analytical app. 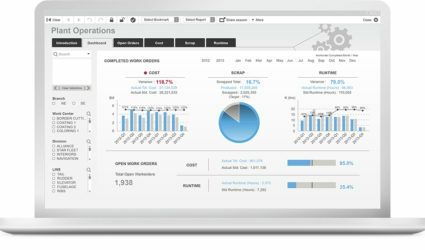 QlikView puts the power of insight in your hands. Learn how QlikView allows users to rapidly build and deploy analytic apps. And they can do it without the need for professional development skills, driving faster response to changing business requirements, shorter time to value, and more insight across the organization.